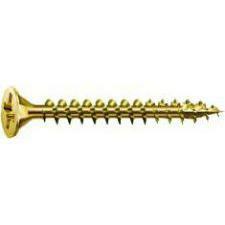 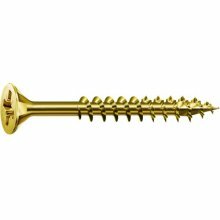 Here at Plumbase, our range of screws will have you covered for every project imaginable. 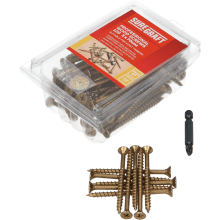 Whether it be hanging up a mirror or installing that new shiny bathroom, we have a huge range of easy drive, multifunctional screws to provide for every requirement. 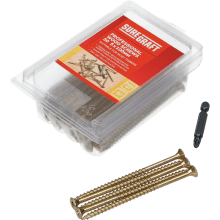 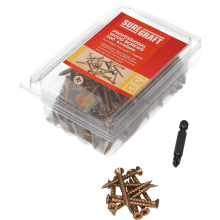 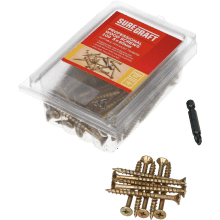 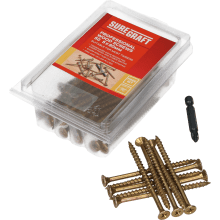 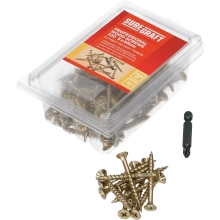 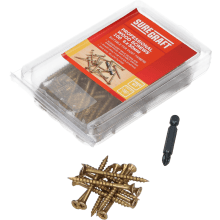 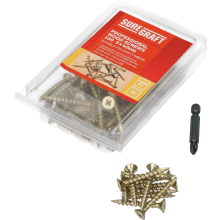 From industry leading traders like Nalex, Spax and Philmac, you need not look any further for affordable, top quality screws to complete your DIY tasks.